Confort flight is 90 minutes ride ride with the maximum number of people in the basket being set at 20. 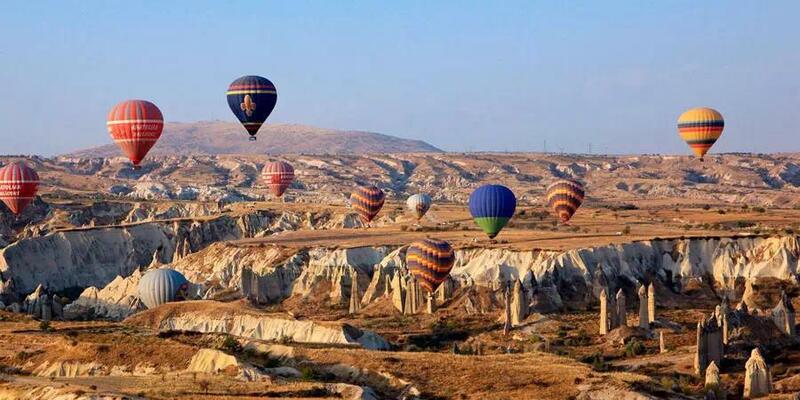 This provides more room for your comfort and more time for taking beautiful photographs of Cappadocia. 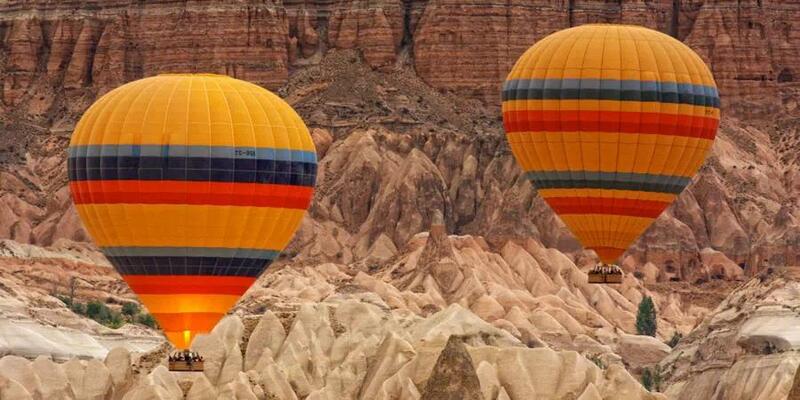 A balloon ride in Cappadocia is one of the most popular activities in Turkey. 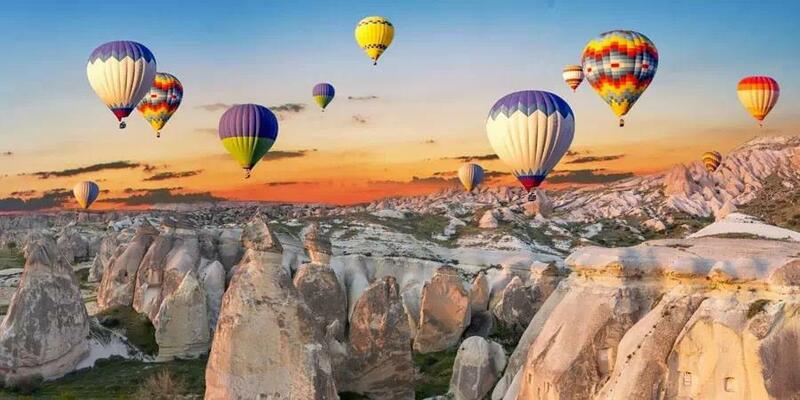 With reservation we will pick you up with minivan and driver at your requested place in Cappadocia. Choose your flight according to your budget and time schedule. 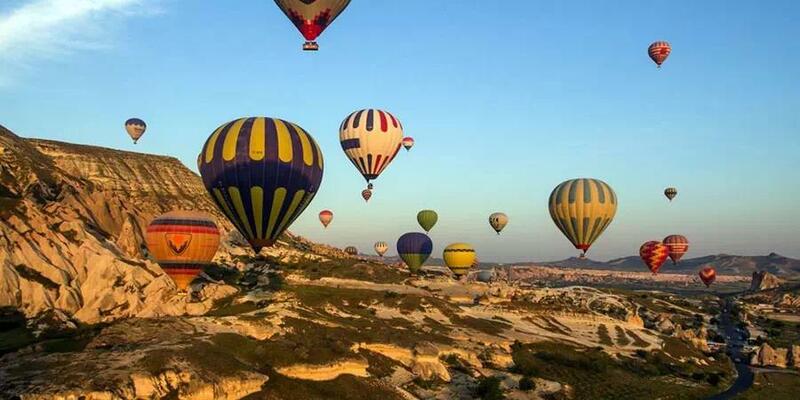 We guarantee you will be back at your hotel in time to join a daily tour or just to make the most of your time in this captivating region of Cappadocia. 7:00am: Celebration of flight with champagne toasting, receiving the gifts, and return to hotel. 7:30am: Arrival at your hotel. From the air, the view over Cappadocia is incomparable, with the amazing landscape revealing itself as your balloon ascends. Your itinerary depends on the wind conditions and direction, which means that no two flights are the same - each flight is a unique adventure!